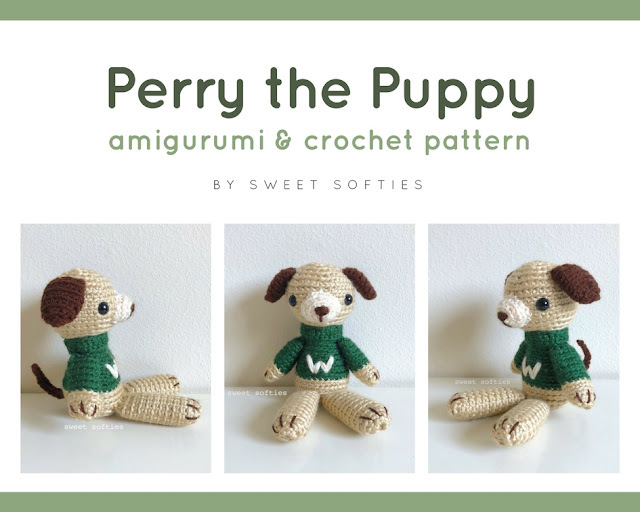 The Perry the Puppy Pattern provides written instructions with photo references for crocheting this handsome pup in a sweater. 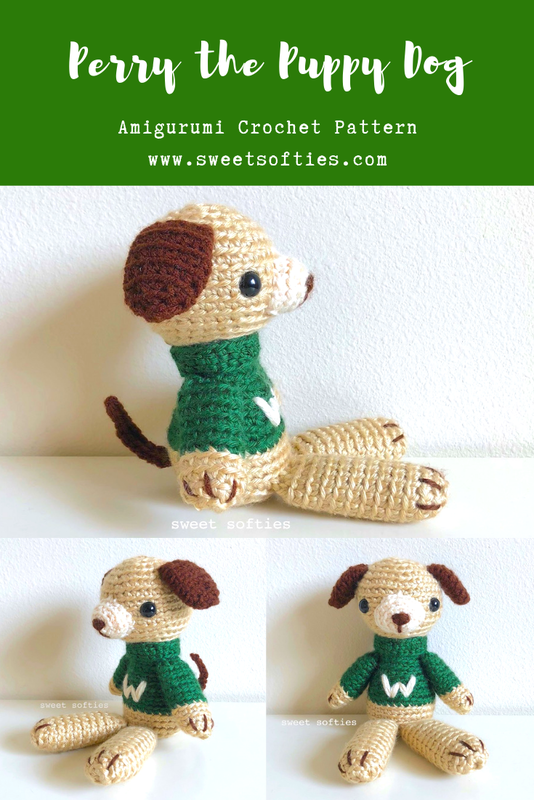 Perry’s unique design uses crochet methods to join the legs and tail to the body without any sewing. 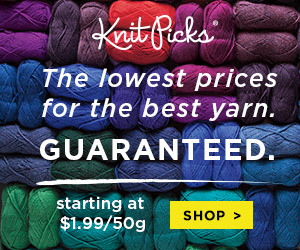 The yarn is also held double throughout most pieces, making Perry a relatively quick-to-work-up pattern. 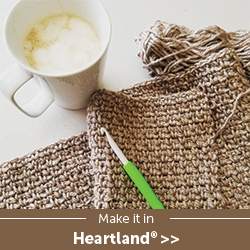 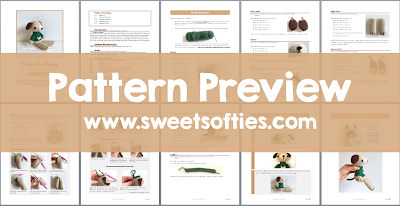 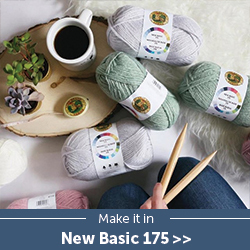 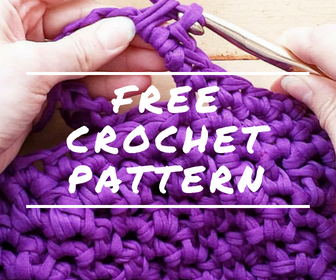 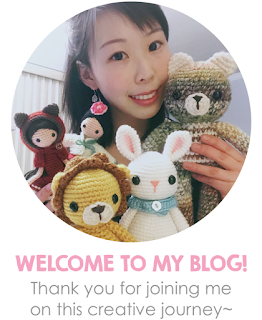 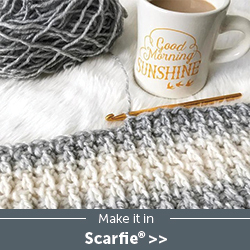 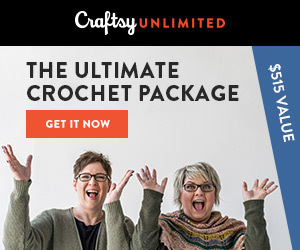 This project is suitable for intermediate crocheters who are familiar with the basic stitches and principles of doll-making. Perry makes for a cute, handmade stuffed animal gift for baby showers, nurseries, children, and dog lovers!